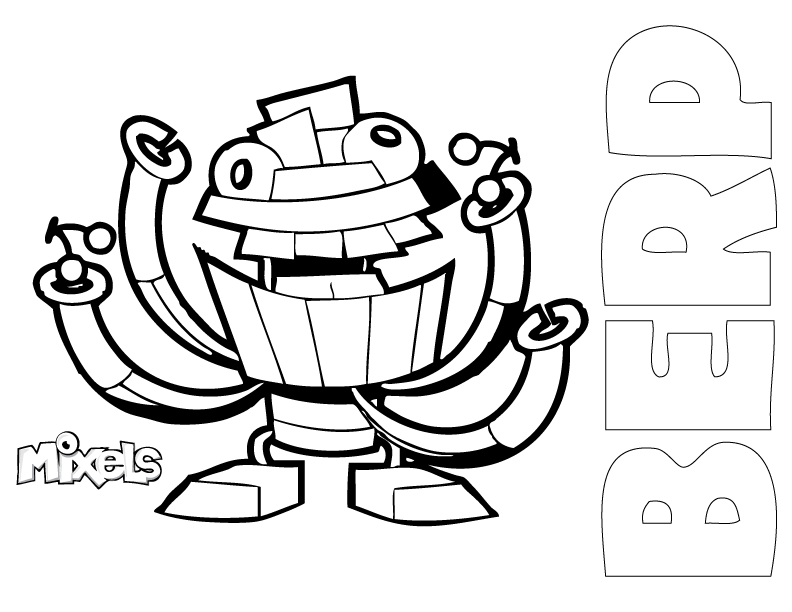 Mixels Coloring Page for Kuffs, of the MCPD tribe in Series 7. 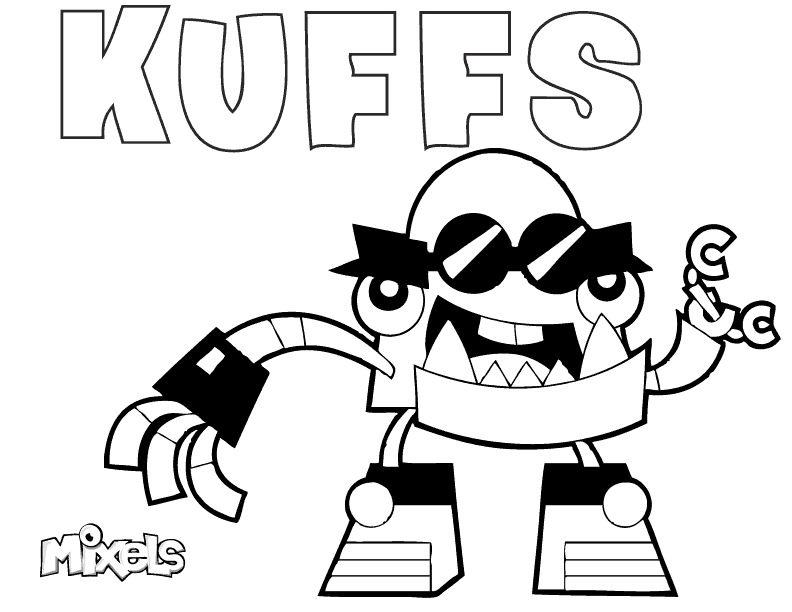 PDF Kuffs coloring page. 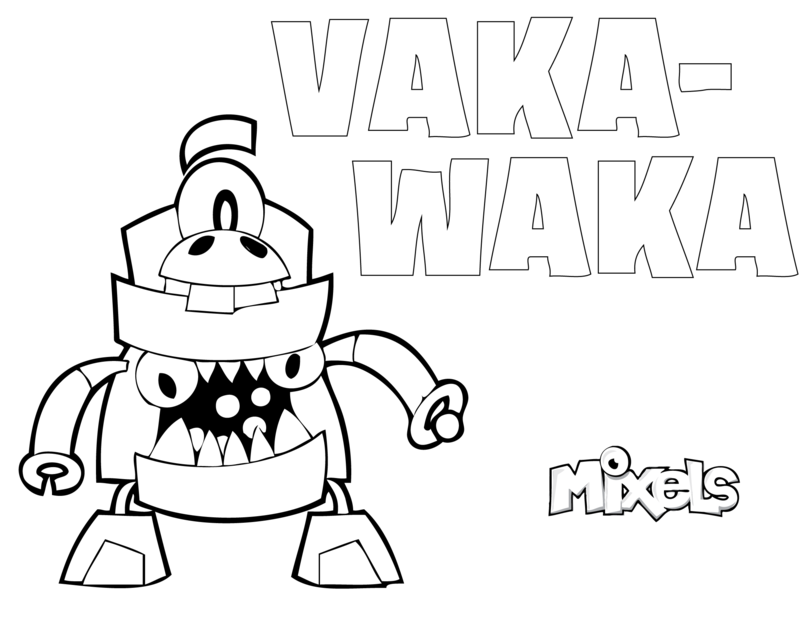 Mixels Coloring Page for Busto, of the MCPD tribe in Series 7. 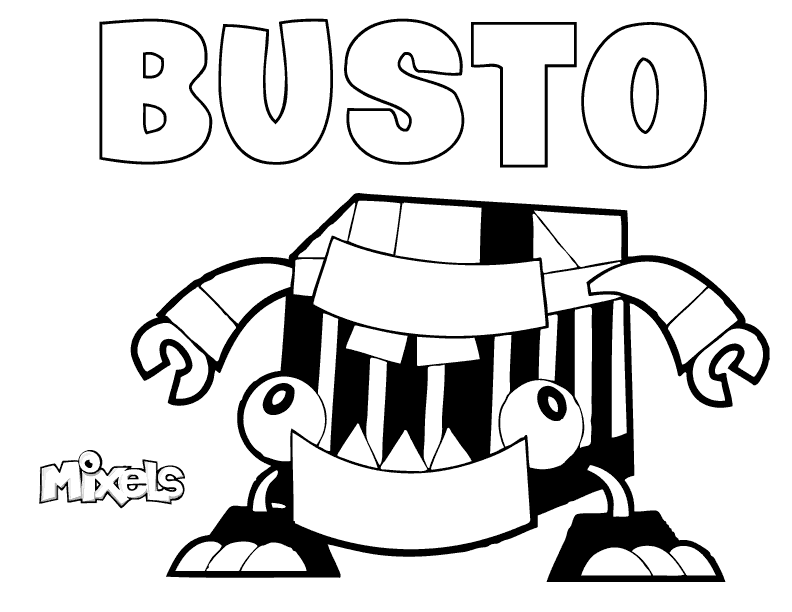 PDF Busto coloring page. 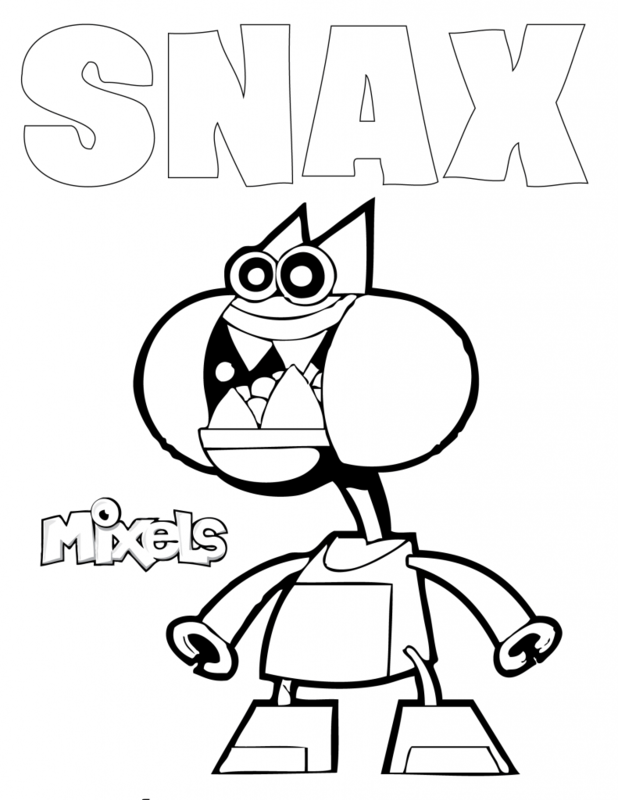 Mixels Coloring Page for Slusho, of the Glorp Corp tribe in Series 6. 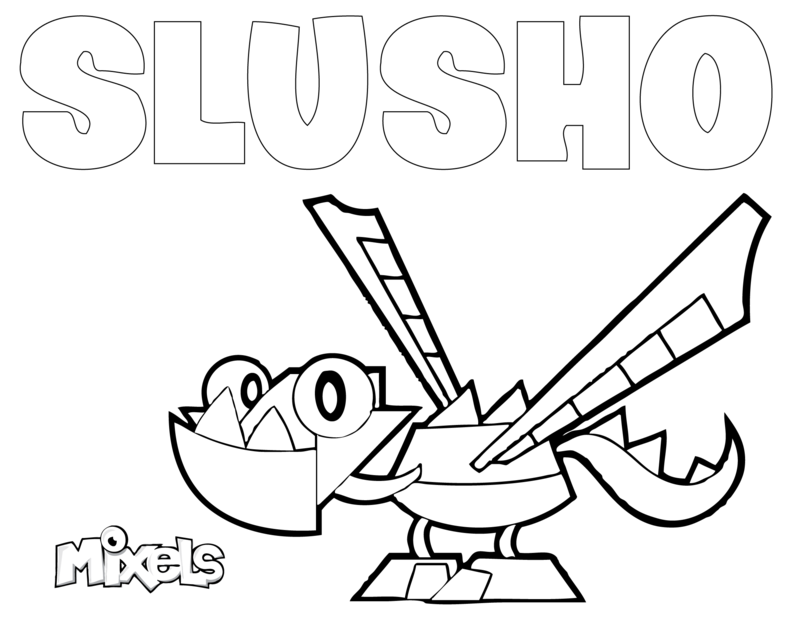 PDF Slusho coloring page. 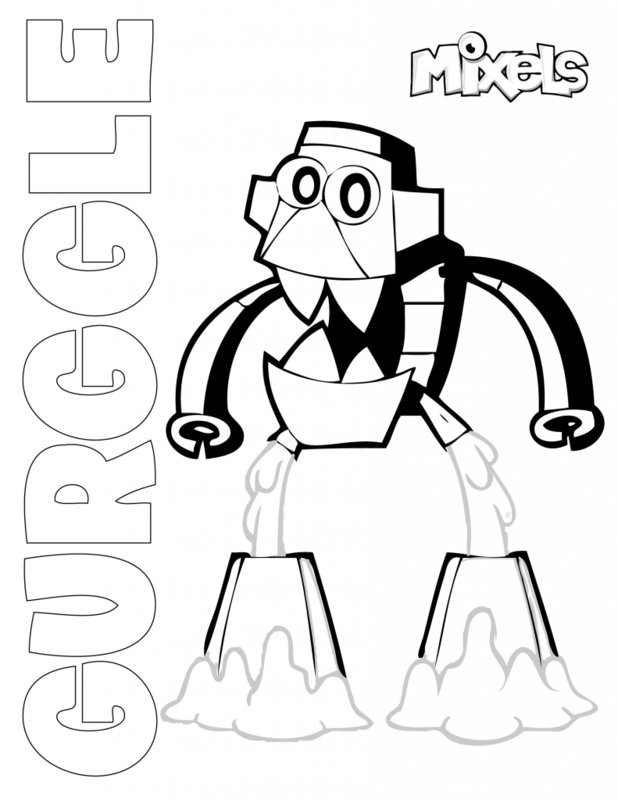 Mixels Coloring Page for Gurggle, of the Glorp Corp tribe in Series 6. PDF Gurggle coloring page. 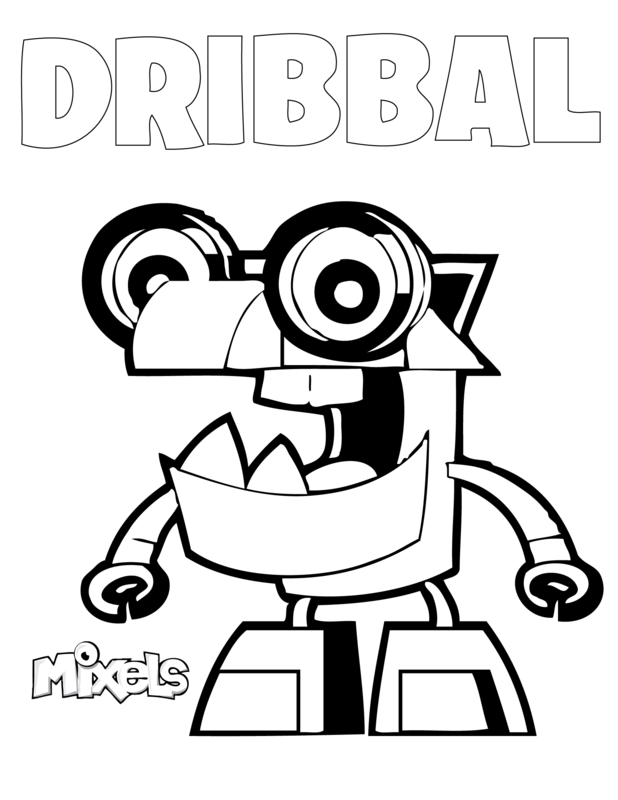 Mixels Coloring Page for Dribbal, of the Glorp Corp tribe in Series 6. 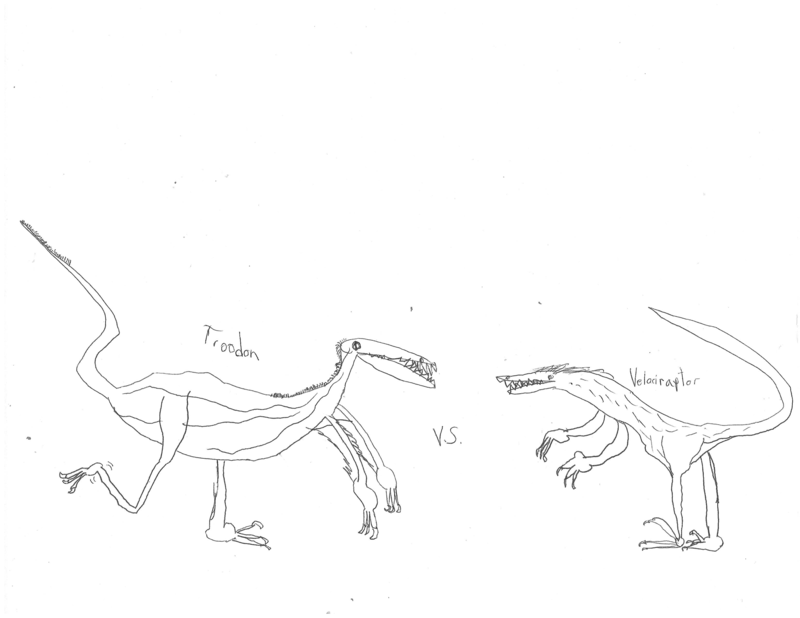 PDF Dribbal coloring page. 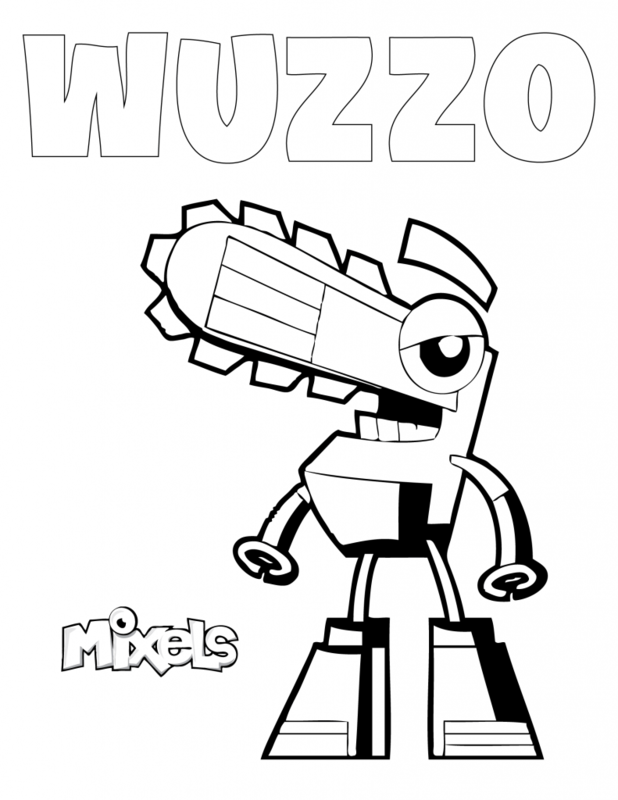 Mixels Coloring Page for Wuzzo, of the Weldos tribe in Series 6. PDF Wuzzo coloring page.